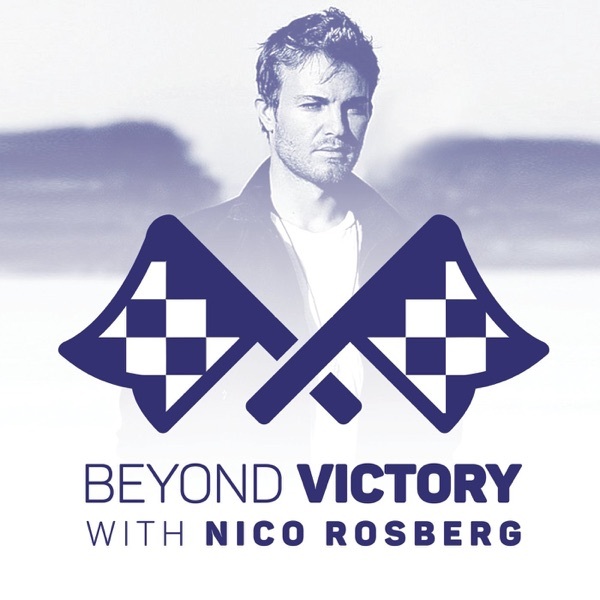 Beyond Victory with Nico Rosberg | Listen Free on Castbox. Excellent discussion between 2 champions; thoroughly enjoyed it. Marginal gains is nothing to sneer at; any competitive field whether business or sport requires detailed preparation. Wow, this guy has drive and vision. Thanks Nico for making this interview. Your podcast getting better and better. Looking forward to the next episode. Nico, you and Damon Hill are the only sons of World Champions who became world champions themselves. That would be a great interview. Btw, high performance interviews with Matt Syed and people like David Brailsford would be fascinating.